A breathtaking turnover from NTU led the boys in pink to take home the Varsity trophy against the University of Nottingham for another year. It seemed like UoN were dominating for yet another Varsity fixture, in front of an electric atmosphere at the Motorpoint Arena on Friday, March 29. After a low scoring start to the first quarter, UoN took a confident lead and went into the second stage leading 19-10. Trent continued to apply pressure in second quarter and sunk two stunning three pointers past the boys in green. Yet, UoN’s precise play and attacking strength continued to pay off, and put them ahead at half time 38-30. Tensions rose on and off the court as Trent crept up on UoN’s lead in the third quarter. 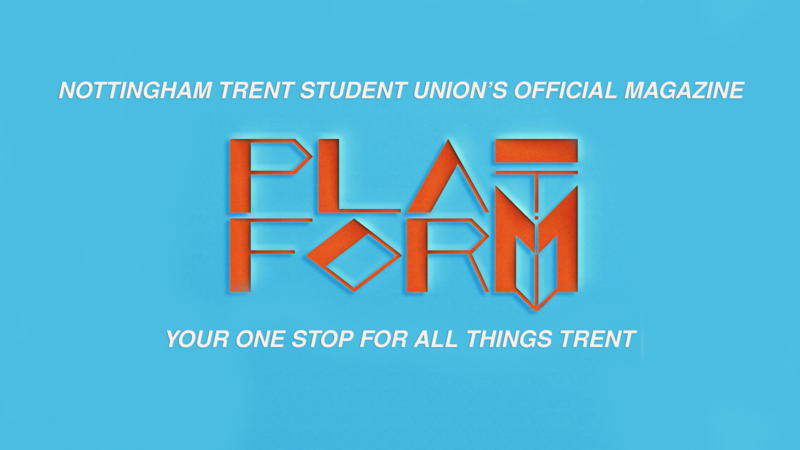 Despite UoN’s relentless attack, Trent were quick on the break and scored the first, dazzling, slam dunk of the game. It appeared UoN were shaken in the third quarter. Trent were able to find cracks in the green defence and scored nine consecutive points to finally put them in the lead 53-51. The 12 minutes in the final quarter felt like eternity as the score board flicked between UoN and NTU in the lead. A stunning slam dunk by UoN’s No. 35, and a confident three pointer put UoN ahead and the Motorpoint Arena filled with roars from the away side. UoN looked in their stride, until a pinnacle moment in the final quarter when arguably their best player committed his sixth foul and was unable to come back on court. This worked in Trent’s favour, who oozed confidence at free throws and clawed back their lead 76-73 in the final moments of the match. Despite UoN’s resilience and the the electric atmosphere, Trent kept their composure in the free throw and scored two points. 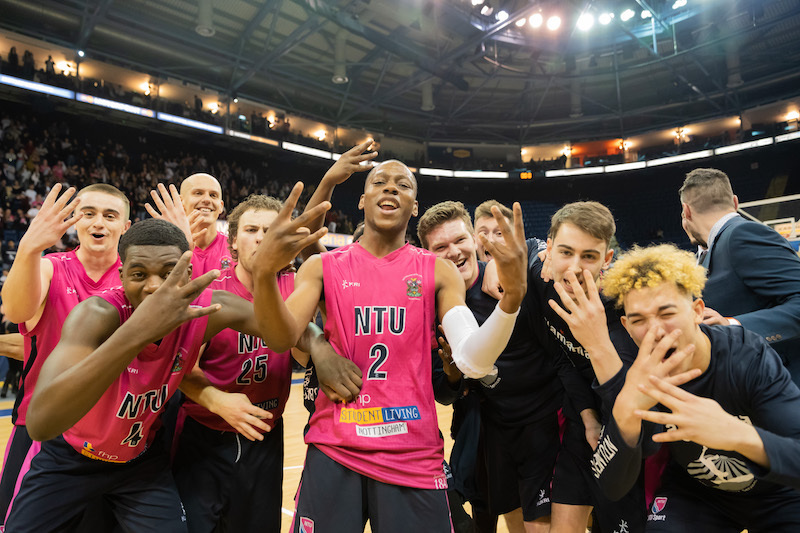 Trent dominated the tense final seconds of Varsity and the stadium transformed into a sea of pink as the final buzzer sounded and NTU took home the trophy 81-73.